The Flemish research centre for the arts in the Burgundian Netherlands is organising the second edition of its museum research school in 2016-2017. The innovative formula of this Musea Brugge Research School allows motivated art history students to study 15th and 16th century art works from the Bruges museum collections in depth, as part of a select group of other students, docents, and curators from various national and international universities and institutions. The research school targets art history students at the BA or MA level who have a strong interest in Netherlandish art and who intend to embark on a career in the field. The research school provides participants with the opportunity to delve into selected works of art from the collections for three consecutive days and introduces various research methodologies that help in understanding and interpreting art and its context. The research school presents workshops and lectures on historiography, methodology, technical art history, and archival research, as well as possibilities for extensive study and ample discussions in the museum during closing hours. The research school will take place in Bruges on November 19 – 21, 2016 and February 25 – 27, 2017 and consists of two three-days sessions. The first will offer the participants an occasion to study the objects of the collections in depth and to discuss various relevant aspects of 15th and 16th century Flemish art. During the second session in February contributions of the participants, based on the results of the first session, will be presented and discussed among the docents and participants. Participation to the Musea Brugge Research School is free but students must take care of their travel and lodging expenses. Three lunches and two dinners are included. There are 15 places available. Studentsfrom all universities are eligible to apply. Students must be able to follow and hold a discussion in English. For more information and to stay posted, follow us on Facebook. Interested students should send a motivation letter in English and a CV to museabruggeresearchschool@brugge.be by 10 June 2016. They will be notified of a place in the research school by 30 June 2016. The Musea Brugge Research School is an initiative of the Flemish research centre for the arts in the Burgundian Netherlands, the Groeningemuseum and Hospitaalmuseum. These institutions are supported by the Flemish government. 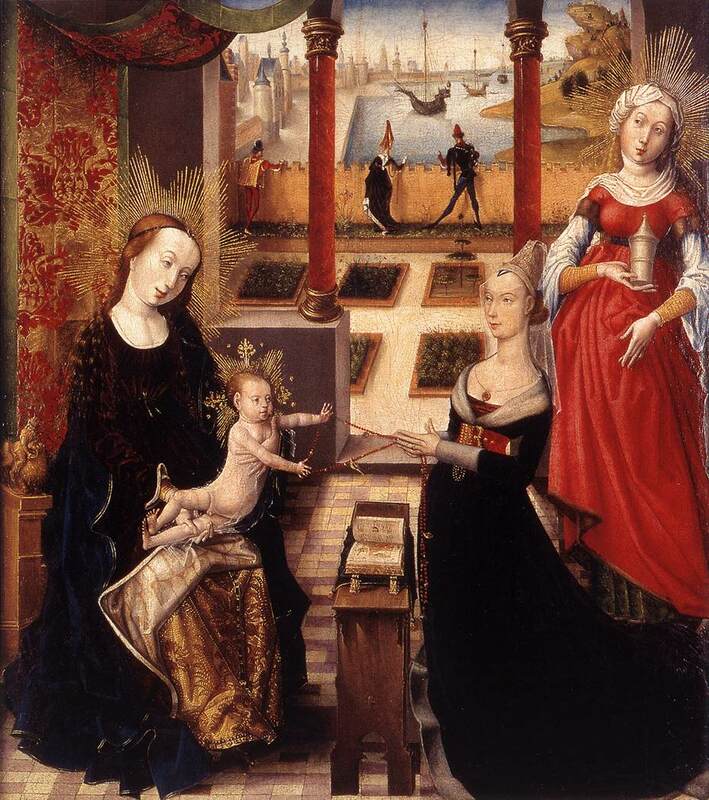 The mission of the Flemish research centre is to initiate, facilitate, stimulate and disseminate research related to 15th and 16th century Flemish art. This entry was posted in Research School and tagged 15th Century, 16th century, Flemish art, Research School on May 11, 2016 by mikechanters.